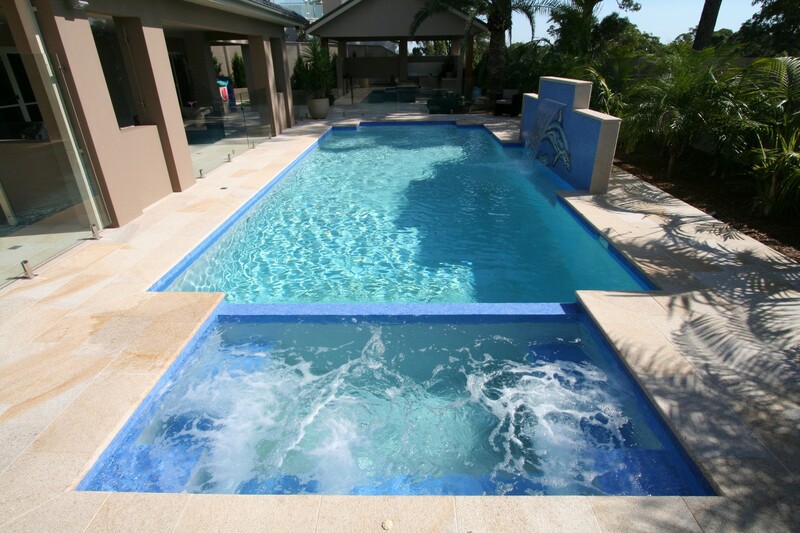 This client wanted their pool to be a feature from the house with the wall centered to the pool as part of the overall feature. The big 4m square spa is offset by complimentary shaped steps at the other end to complete the geometric look. 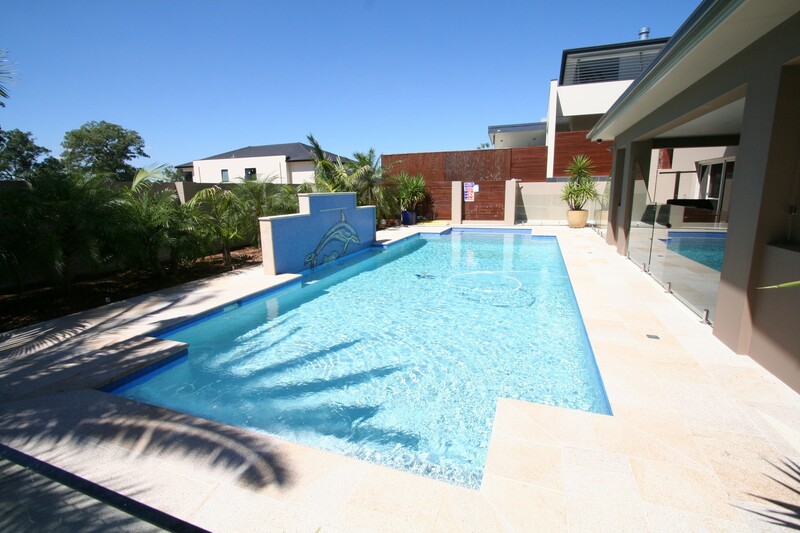 Not only are we delighted with our finished pool, but the whole process was incredibly smooth.